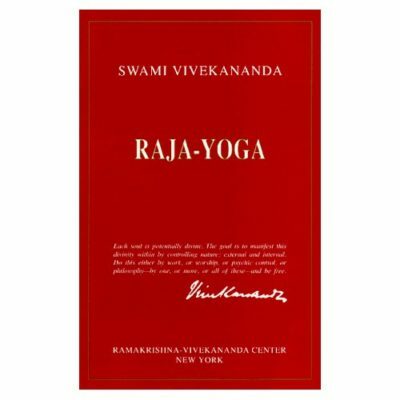 For any student of Bikram Yoga who wants to practice at home, Bikram Yoga this book is a great resource. Sweat, strain, laugh, and do more for your health, body, and general well-being than you even imagined possible as you take your beginning yoga class from Bikram. 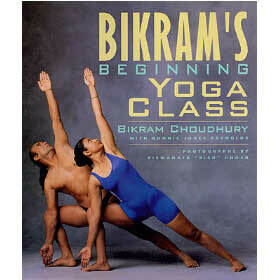 For more than twenty years, Bikram’s Beginning Yoga Class has been among the preeminent and most beloved of all yoga guides-and now it has been revised and updated by Bikram, with virtually all-new photographs and an updated section on yoga’s medical benefits. Bikram Choudhury, author of the newly revised Bikram’s Beginning Yoga Class and yoga guru to the stars, is on a mission to heal America through yoga. 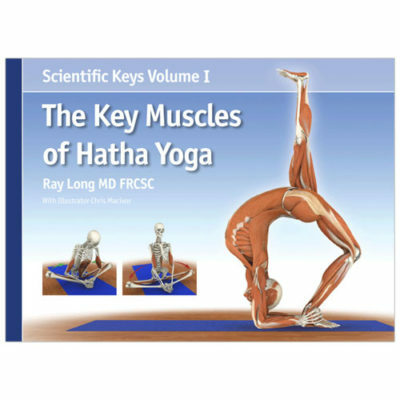 Bikram claims that faithfully doing his yoga routine, which consists of 26 hatha yoga asanas (postures) set down by Patanjali over 4,000 years ago, can fix everything from chronic diseases (like heart disease, diabetes, and arthritis) to obesity and depression. 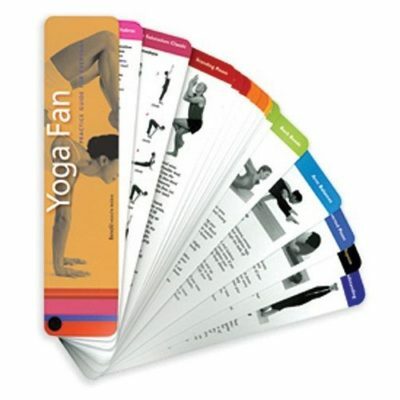 According to Bikram, his beginning yoga class exercises 100 percent of the body, increases energy, and leaves you looking and feeling fantastic. The book contains nearly 200 photographs illustrating each of the poses. 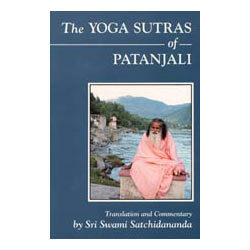 Each asana is also accompanied by detailed directions on how to do it the right way. Can’t quite twist your leg around your head or touch your nose to your knee? Bikram will tell you how to modify poses so one day you, too, can resemble a pretzel.